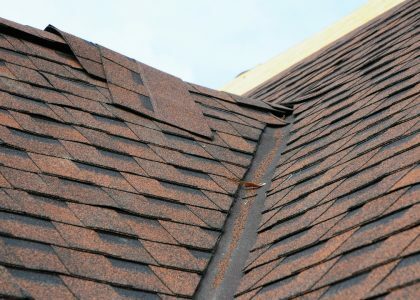 One of the biggest problems with metal roofing is there is more mis-information out there than any other roofing type. 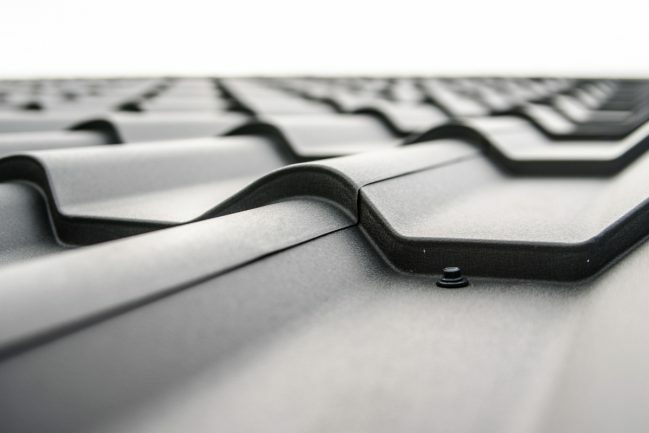 The metal roofing of today is much different than it was decades ago. Apart from what people may tell you, metal roofing isn’t loud when it’s raining. At least not louder than comparable roofing. An advantage of metal roofing is also that it’s a completely green roof. After the roof protects your home for decades it can be completely recycled. 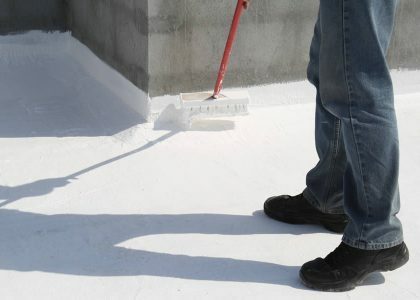 It’s easily repaired if damaged in a storm, and the warranty on most metal roofing today is decades long. If you haven’t considering getting metal roofing installed on your Denver home, be sure to take a closer look today!